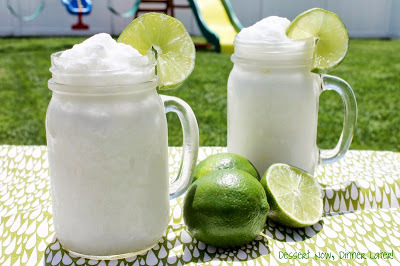 Stay cool at your next summer bash with these refreshing summer drink recipes! -Mix first 5 ingredients in a blender and mix until no more chunks exist. 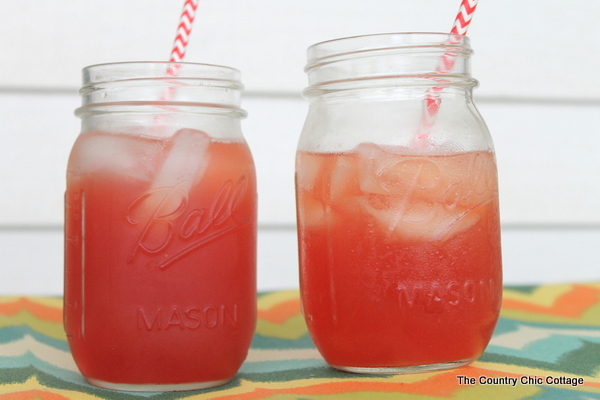 *For an alcohol version of this yummy drink, try adding raspberry flavored vodka! -Puree your watermelon and strain through a mesh strainer until you have 1/4 cup of juice. -Add all ingredients to a blender and blend until smooth.